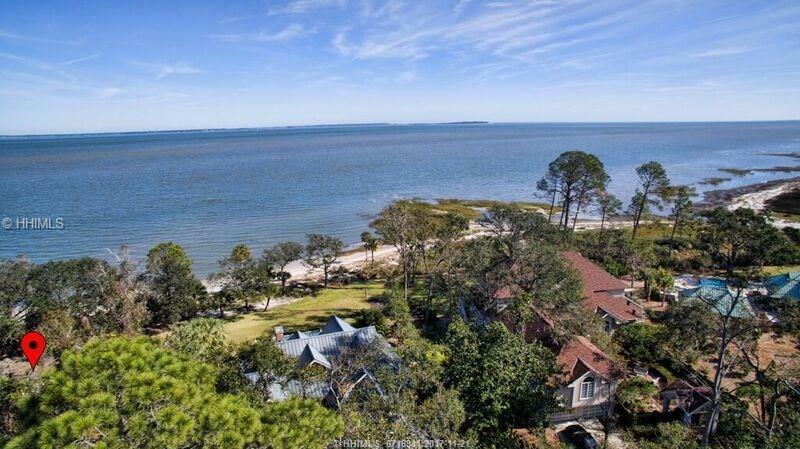 Breathtaking panoramic view of Port Royal sound. 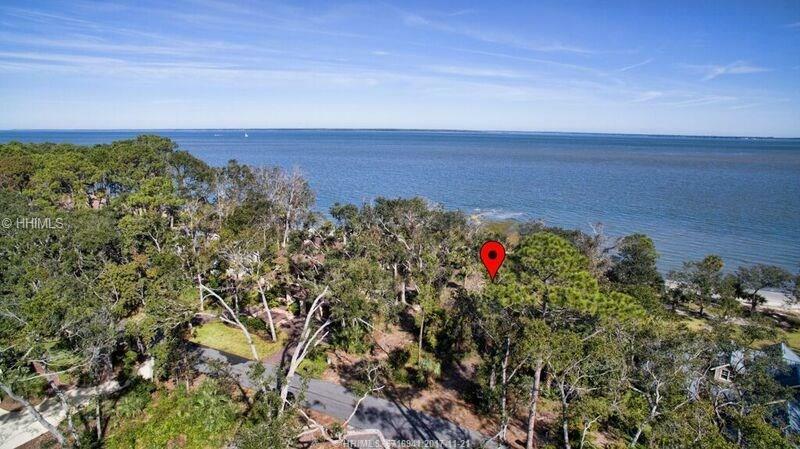 Private beach to the right and a walking path to the left. 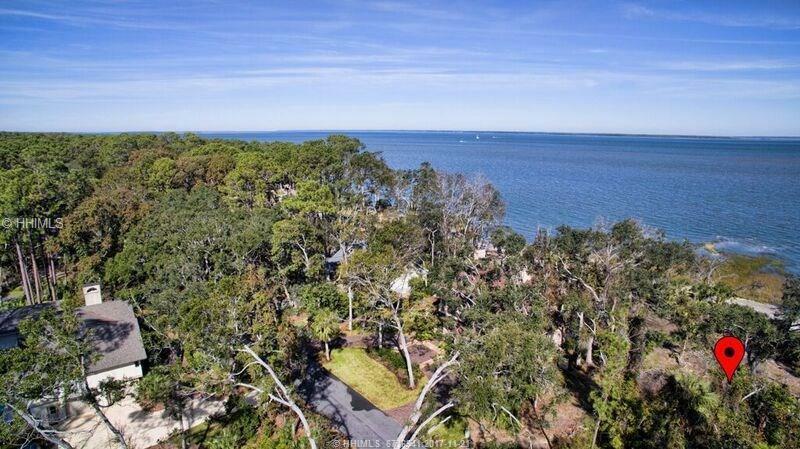 This amazing piece of property is your chance to build your dream home. 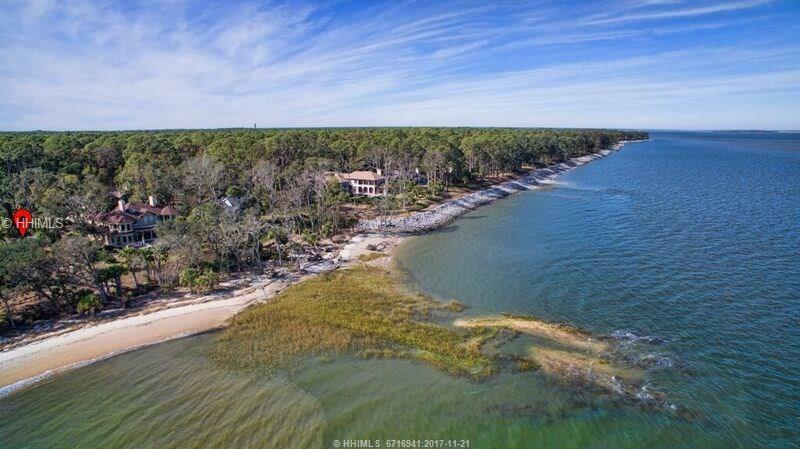 Don't miss this opportunity to own one of the most prestigious pieces of property on Hilton Head.